Congratulations! 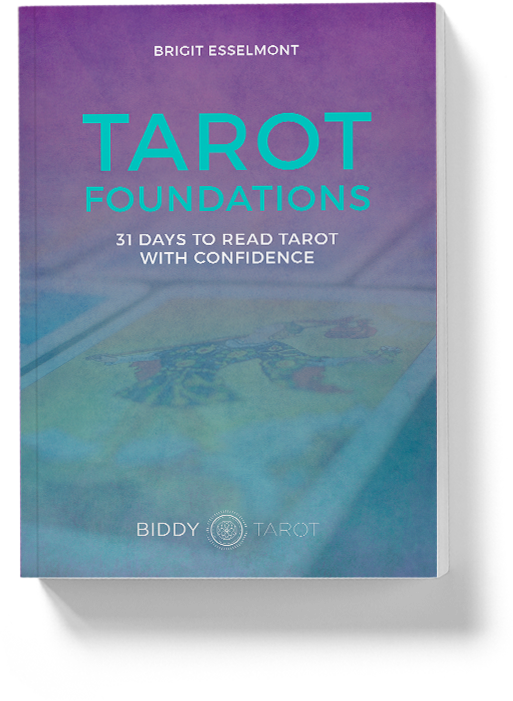 You’re about to take your Tarot card reading to the next level with Tarot Foundations: 31 Days to Read Tarot with Confidence. If you want to become an even more confident and intuitive Tarot reader, I highly recommend adding the The Ultimate Guide to Tarot Card Meanings and Tarot Card Meanings Workbook to your purchase today. 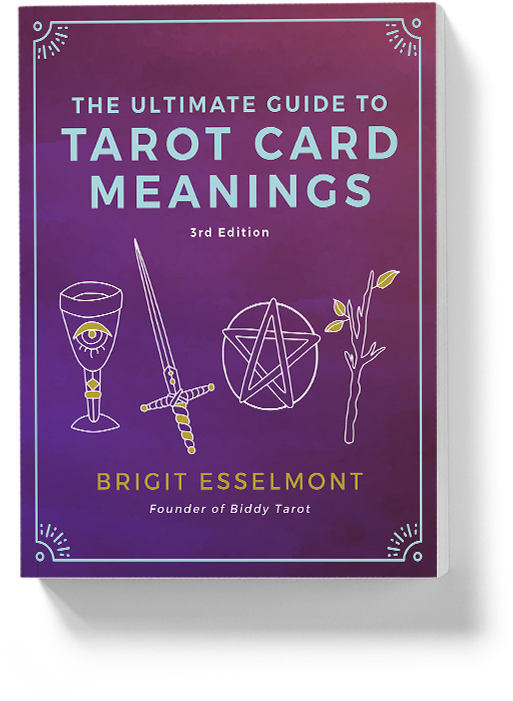 Discover the in-depth meanings of all 78 cards with The Ultimate Guide to Tarot Card Meanings (value $39). 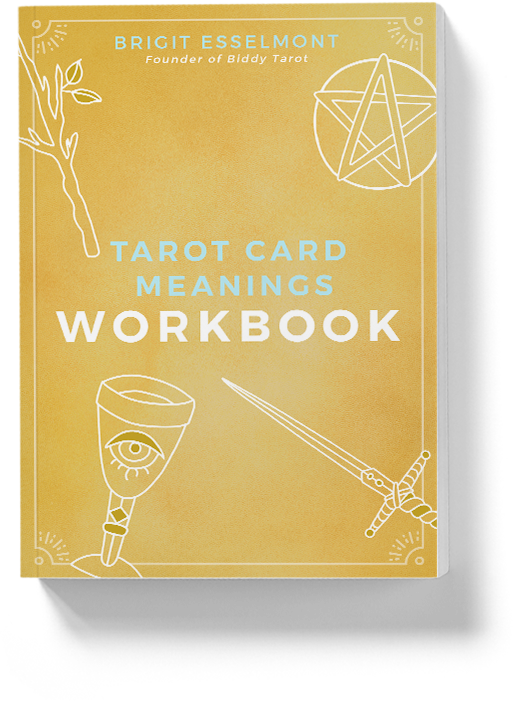 AND…create your own, personalised Tarot card meanings with the Tarot Card Meanings Workbook (value $19). AND… Learn how to read the Tarot in just 31 days with Tarot Foundations: 31 Days to Read Tarot with Confidence (value $37). The regular price for Tarot Foundations, The Ultimate Guide to Tarot Card Meanings and Tarot Card Meanings Workbook is $95 USD.